It is easy to get lost on my road. My road goes ever on and on. Ok, I lied. So I said my next book review would be for The Book Thief. 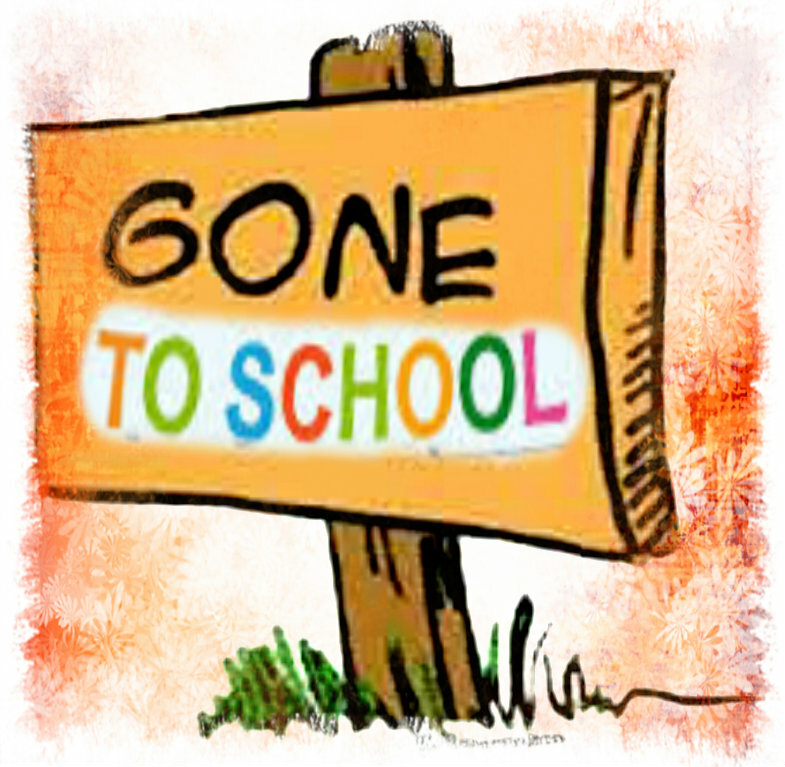 But I had to write a blog post about Chains for my school blog (http://7thgraders.edublogs.org/). So I combined the two. The Book Thief review will come shortly, be patient! 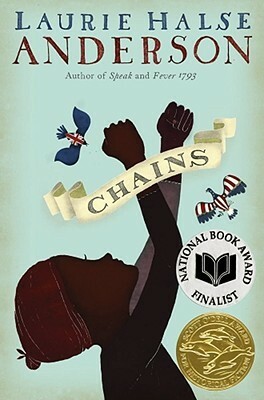 Chains by Laurie Halse Anderson, is about a girl named Isabel who is a slave during the revolutionary war. Her master died and set her and her sister Ruth free. Though the lawyer that has her old master’s will is missing. Her word means nothing, so she and Ruth are sold to a tory ( loyalist) family. Isabel knows what she deserves, she saw the will and read it to. How will she get her self and Ruth to safety? Will she get them to safety? What about the new boy she met at the docks? What will happen to him and his patriot master? Find out the answer to all these questions and more, in Chains by Laurie Halse Anderson. I have mixed feelings about Chains by Lauren Halse Anderson. I didn’t love the story but I also didn’t hate it. I didn’t love her writing style but I again didn’t hate it. It wasn’t my favorite but at some points I couldn’t put it down. I think for me it was a little bit predictable. Which kind of ruins a book. If you like historical fictions I would definitely suggest it as a great book for you to read. Though if you’re like me and on the edge about historical fictions, I don’t suggest it. I enjoyed it but wouldn’t read it again. It was told from Isabel’s point of view which was interesting, but she wrote in half old English which was annoying. But if you like that kind of stuff I would definitely read it. On my scale of 1-10 (1 being bad and 10 being fantabulous) I would give it a 4.5. It’s not on my hate list but not on my faves list! So basically, I have mixed feels about Chains by Lauren Halse Anderson.